Since the advent of the Network Society, people have been living with the promise of a global network that would allow for openness, transparency and, especially, civic participation at a global, as well as local, level. 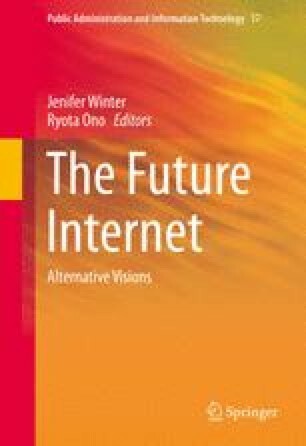 A quick review of current Internet developments can help us figure out the potential of the numerous apps, social networks, and online platforms that are flooding the Internet. Many of these social networks are good examples of technology developments that could offer new ways of networking, giving global scope to different social projects, movements, and causes. However, a gap seems to exist between the theoretical potential and the actual performance of such networks when it comes to civic engagement. The objectives of the present chapter are threefold: (1) to briefly analyze how Internet technology and usage have been evolving during the last few decades; (2) to establish a typology of those participation processes that are taking place within social networks, especially focusing on the forces that could influence the way in which citizens could participate on the Internet over the coming decades; and (3) to present three futures scenarios based on different types of participation processes.